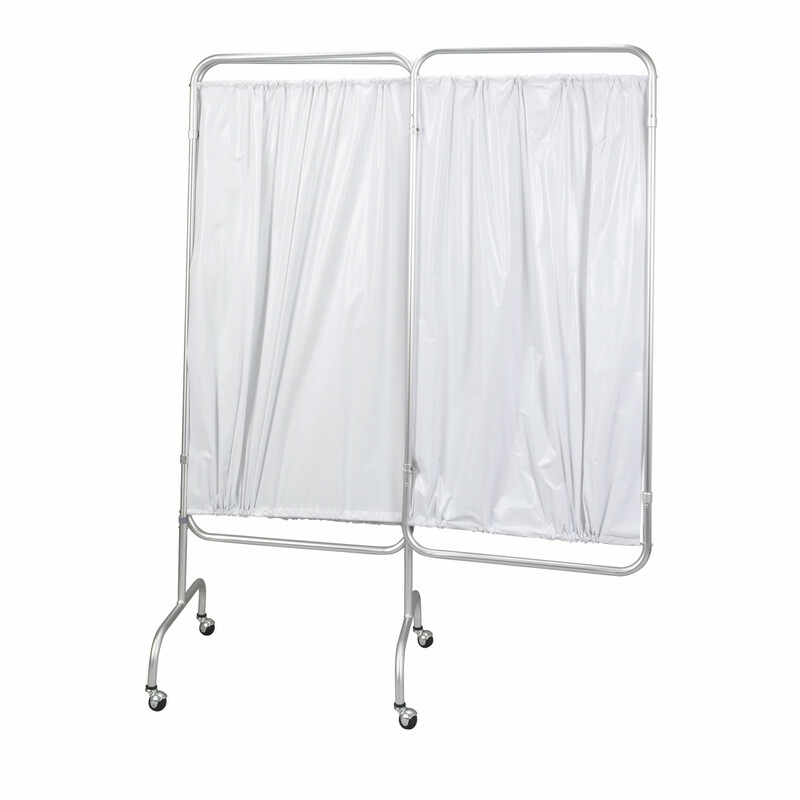 Three-panel privacy screens are ideal for rehab or nursing facilities, or hospitals and are perfect for bathing and changing, as well as adding optimum comfort when patients are not able to have their own room. 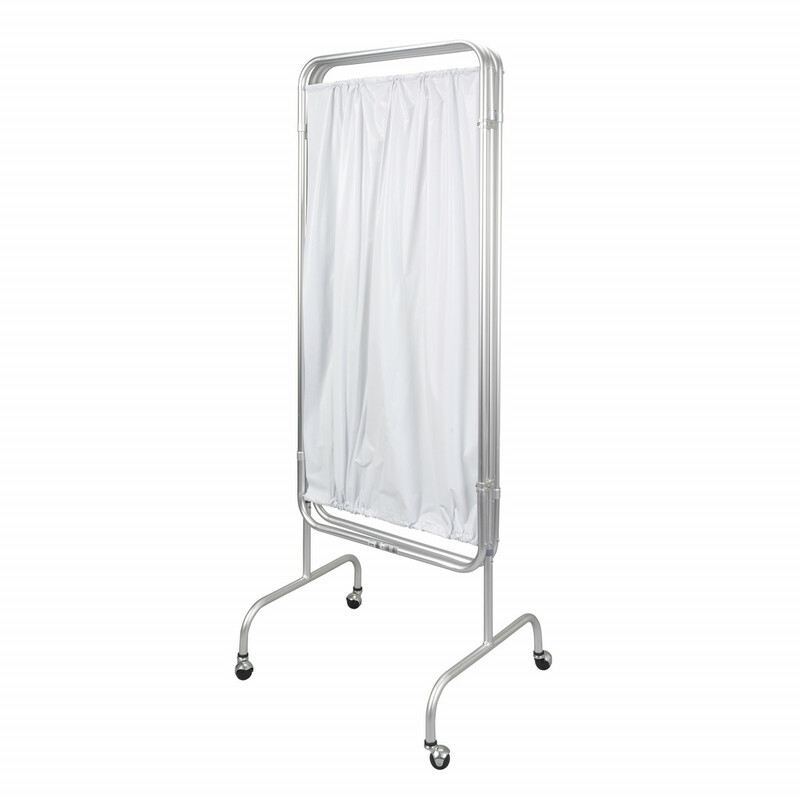 Manufactured by Drive, the three-panel safety screens are easy to move, simple to use and sturdy enough to ensure patient's safety. 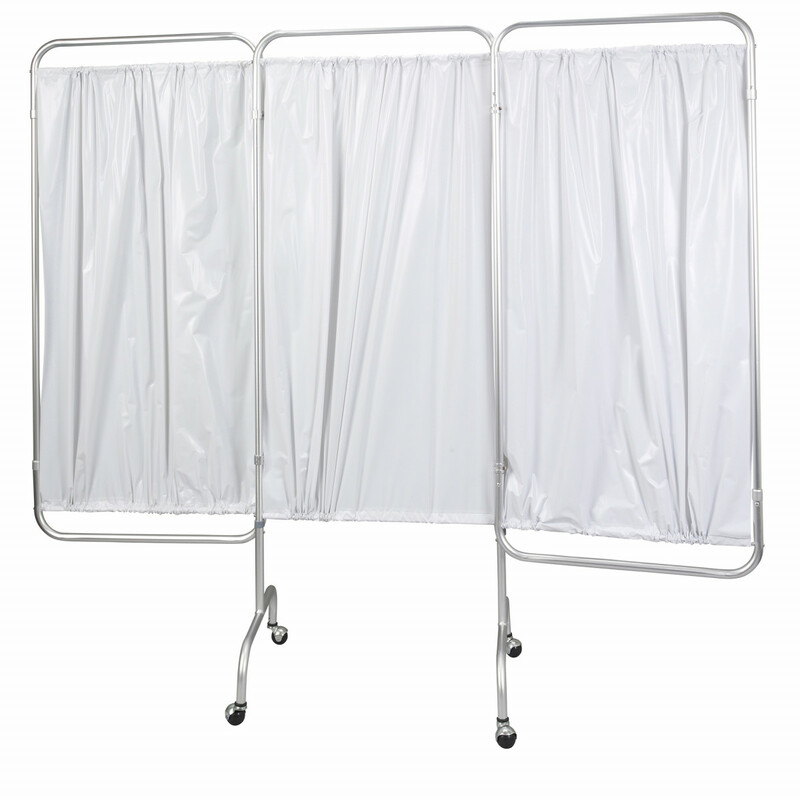 I like this privacy screen because of its safety. 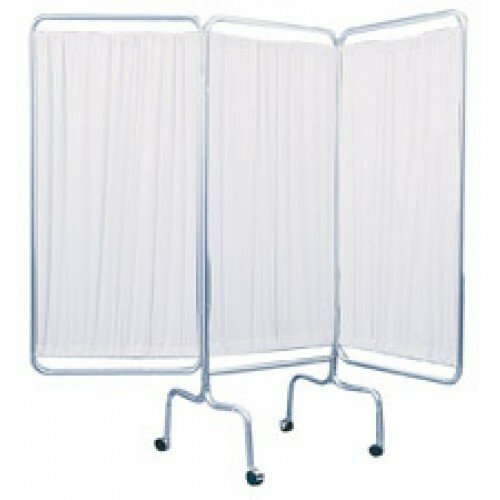 The patients feel so protected and it provides the complete privacy to the patients due to its number panels. Also, it is easily movable. I would recommend this screen.